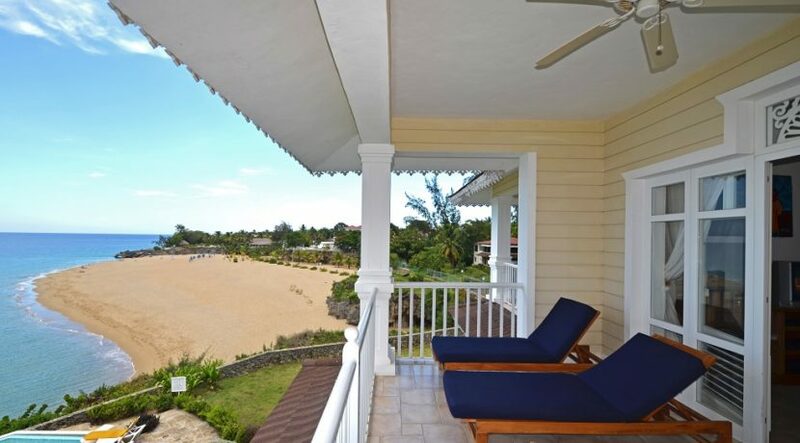 Find the property you're looking for among our wide selection of ocean, beach, and mountain view houses and condos in the North Coast, or contact us about more properties we have yet to be listed. 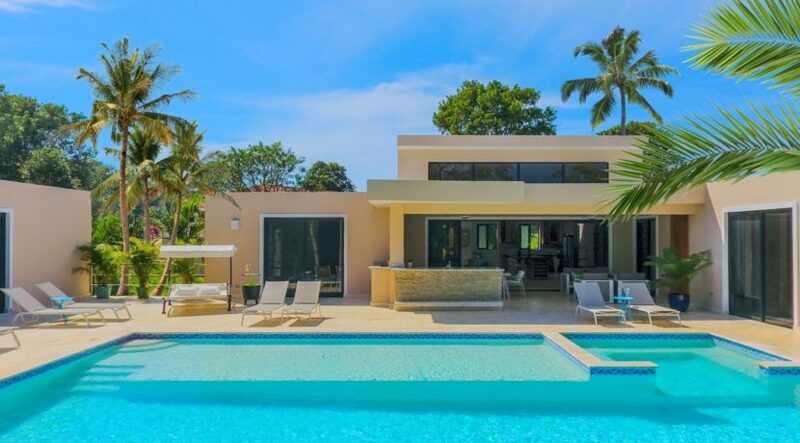 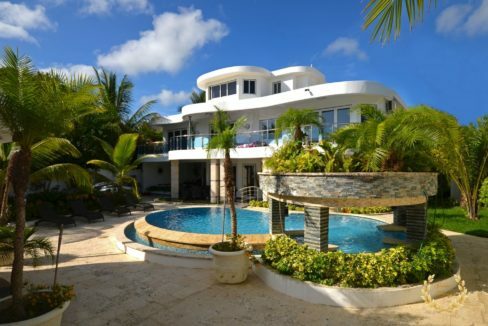 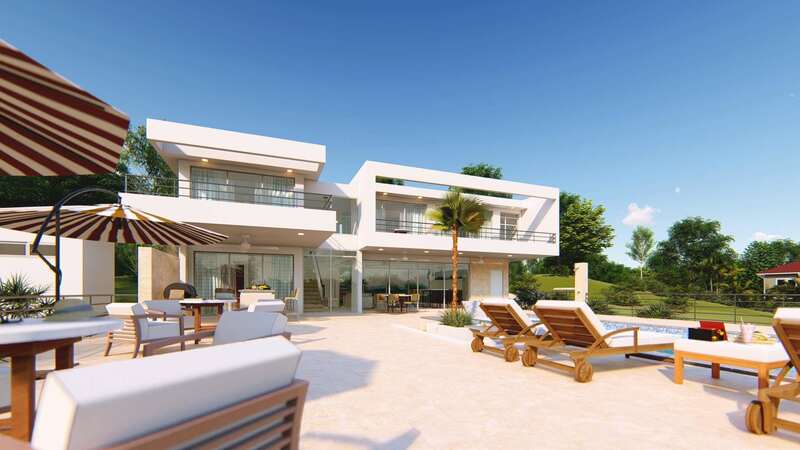 The largest selection of houses for sale in Puerto Plata, Sosua, and Cabarete can be found in this online catalog, visit our real estate pages for top quality homes in the best of POP region. 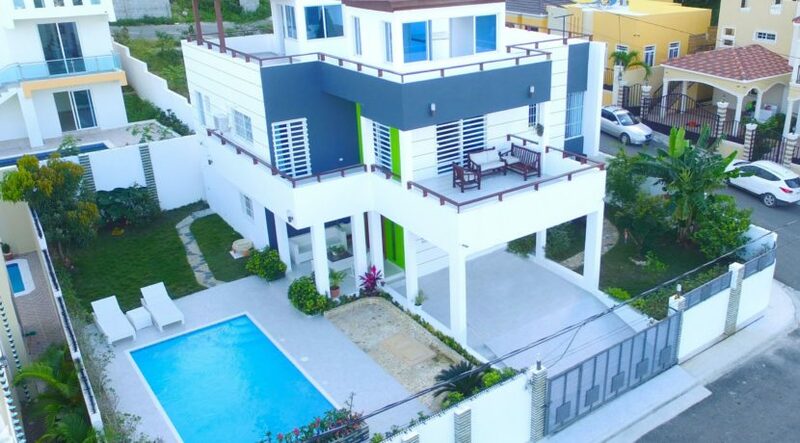 We keep a stock of the best houses available with ocean view and mountain view homes in top places such as Bayardo, Marapica, La Estancia, Jardines del Atlantico, El Doral, Torre Alta, El Batey, Perla Marina, and other important areas. 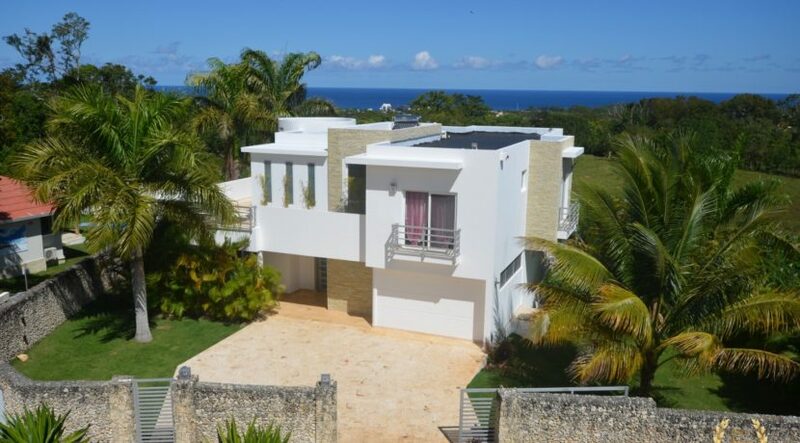 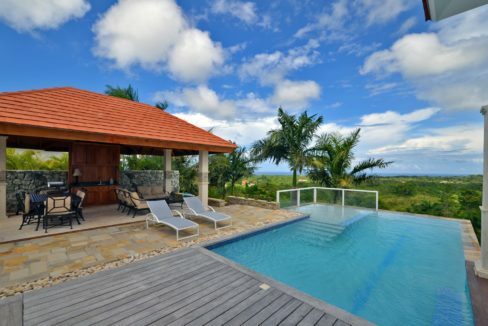 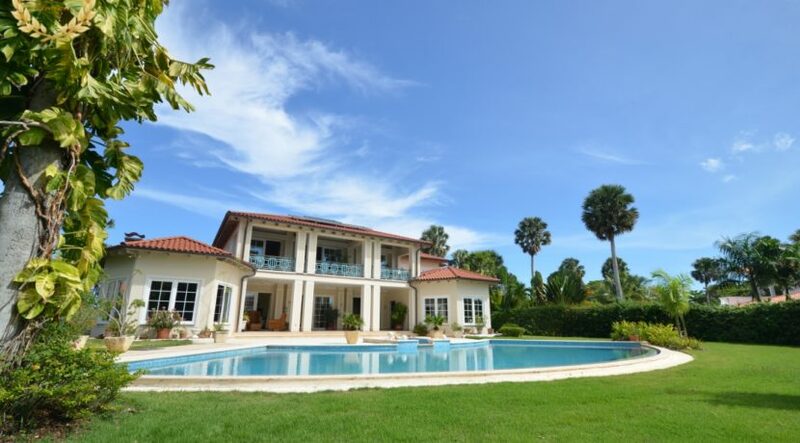 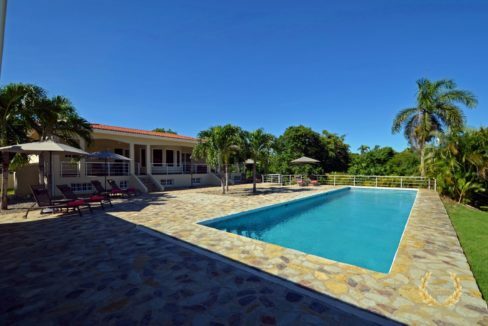 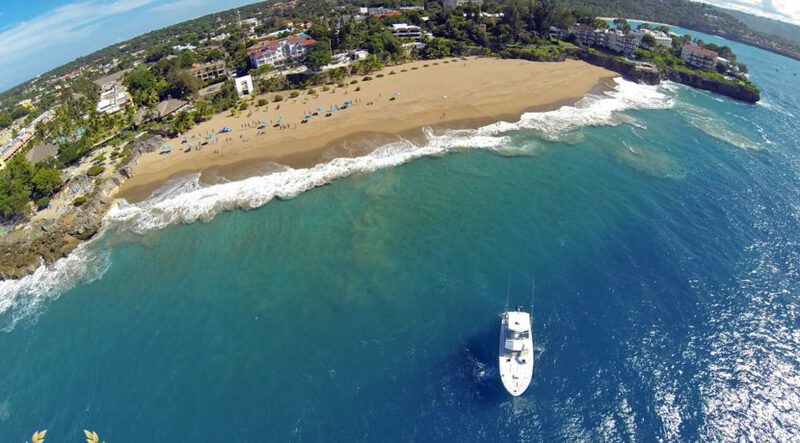 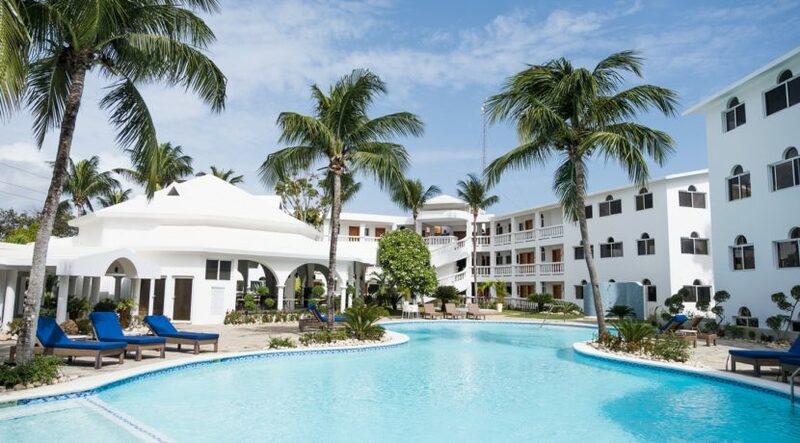 This is the largest list of Puerto Plata Houses for sale in the North Coast area. 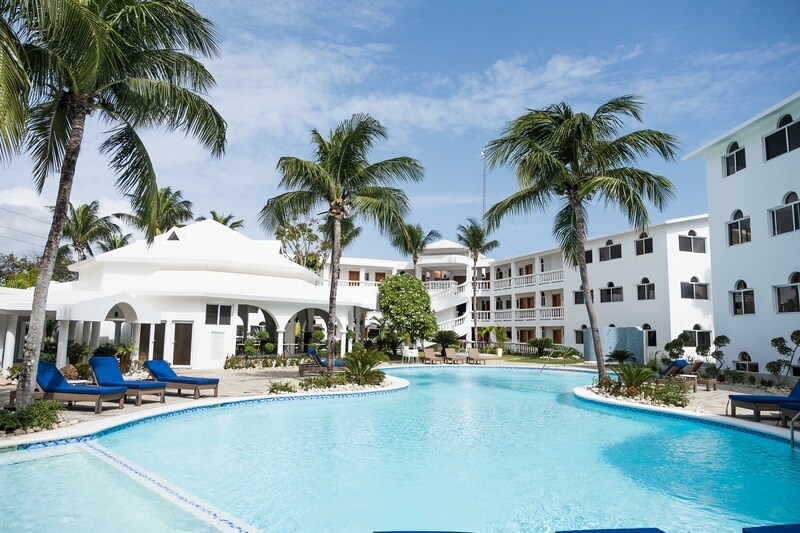 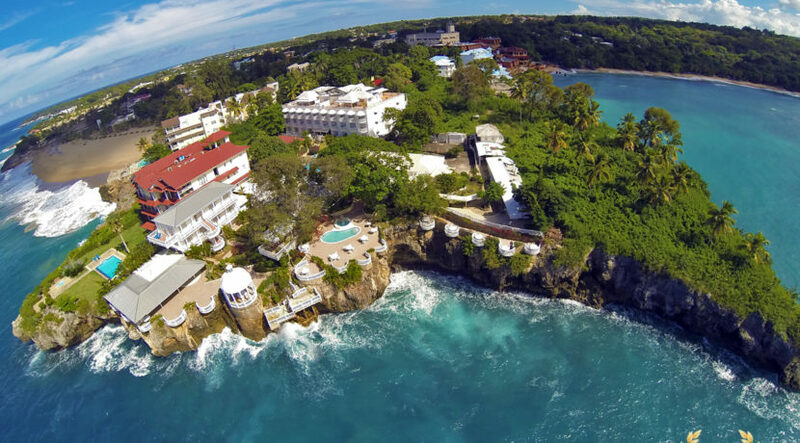 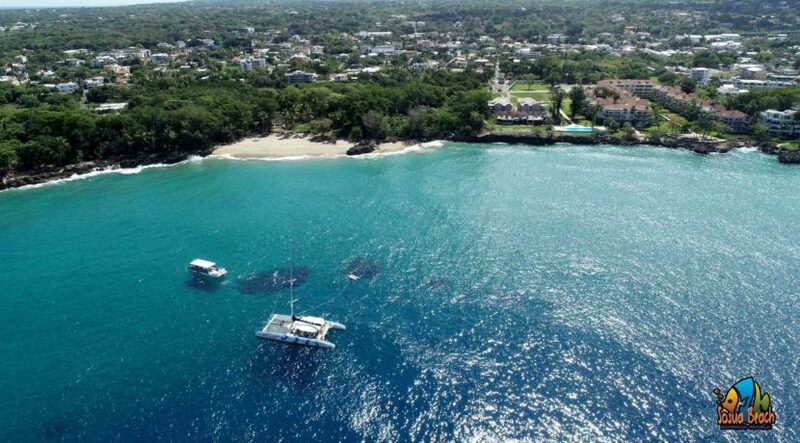 Real estate in the North coast of the island is recognized as one of the safest areas of investment, because it has remained stable due to the nature of Caribbean properties. 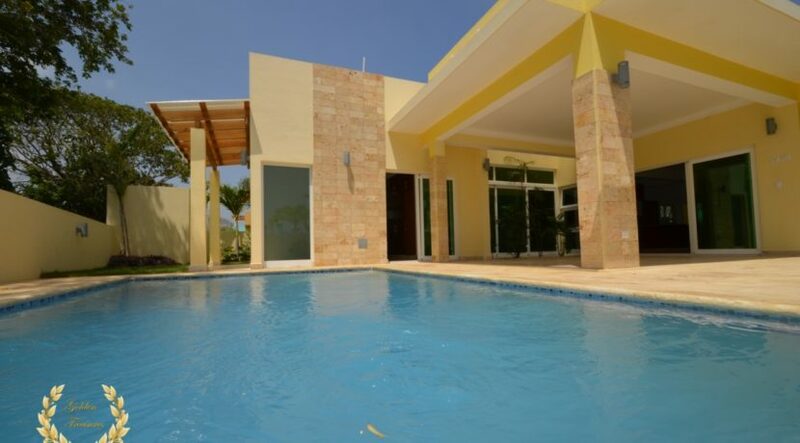 Sosua villas, Cabarete Condos, Cofresi villas, Puerto Plata home for sale and Cabrera villas are among the most demanded north coast real estate properties we sell in the best of the island. 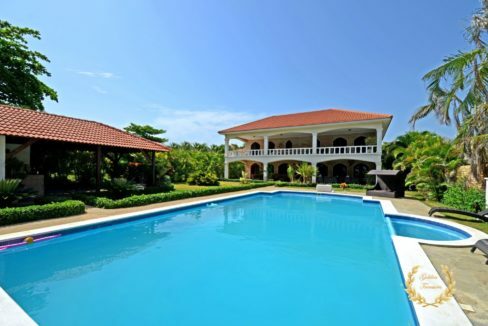 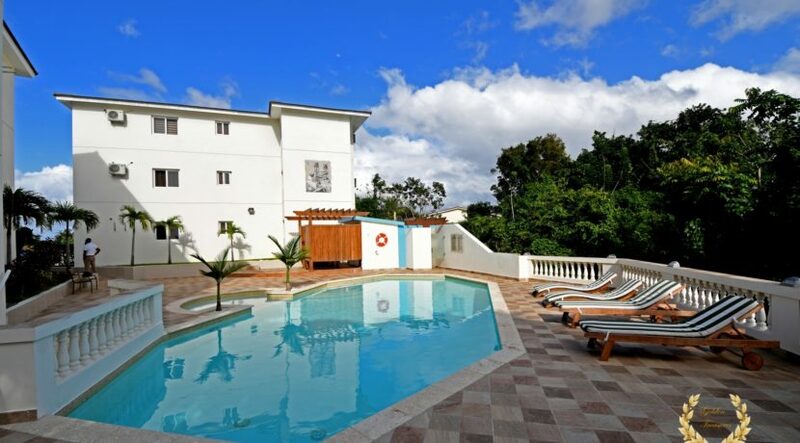 View a list of Featured Properties in Sosua, Cabarete, Puerto Plata and other North Coast beach towns.